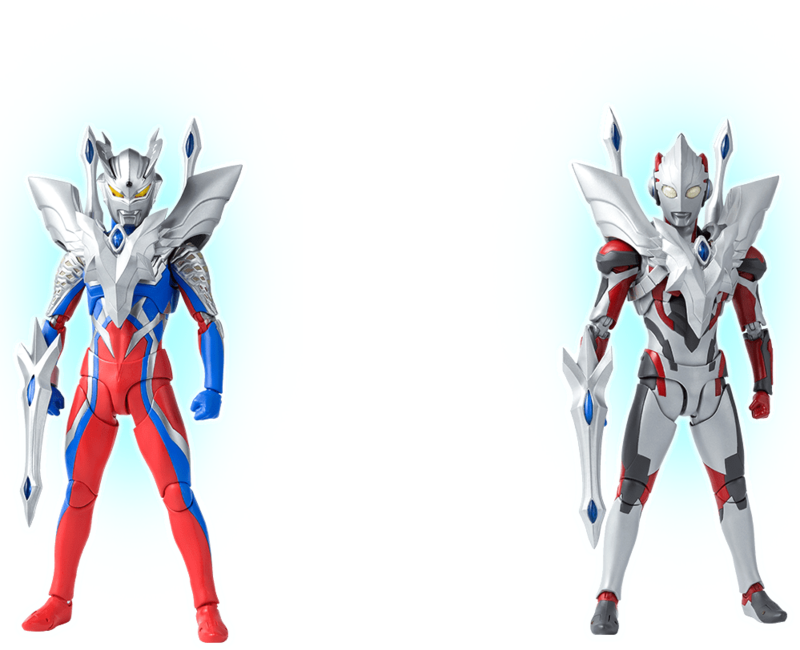 Revealed at last year's Tamashii Nations event, this effects set allows you to adorn Ultraman Zero and Ultraman X with the Ultimate Aegis and allow the former to use the Final Ultimate Zero. I think this is cool since I expected it to be a Zero-retool at first, not armor, and they did the MonsArmor on X so well that this will probably be just as good. 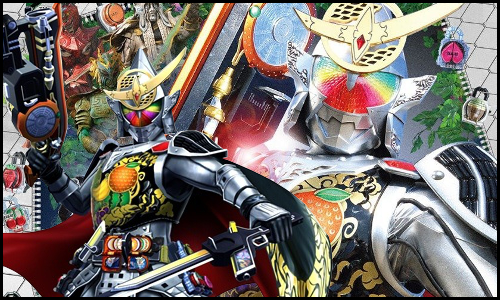 That being said - I have watched the movie this is from, yet I remember nothing about it, the only impression of this armor that stuck with me is that it is a thingamajig which allows Zero or X to traverse dimensional planes. I don’t think I will drop the cash necessary to get that, especially since I don’t want to display either Zero or X wearing it. But please Tamashii, make MonsArmor sets for X or Ultrans parts for Victory, I'd buy those in a heartbeat. The sales of this will determine if that becomes a reality. Plus, there doesn't seem to be any parts required for the armour to connect to the figure. It just sits on the shoulders. So if you wanted, you could put the armour on other Ultras, Kamen Riders, Powers Rangers: so long as it's Figuarts, it should be compatible. Maybe, maybe not. While I’d love to have them, this set can never sell well enough for Tamashii to even consider making a set of alternate arms for Victory. It’s just not profitable enough of a concept. Same with MonsArmor. What pushes this set into reality is probably Ultraman Zero’s big fanbase and the fact that it can be used with two figures. That's cool. The price is a bit off-putting though. Oh wait, do you get a set for Zero AND X together? That'd be better. Last edited by Smozz; 02-08-2019 at 07:11 AM..